Edna manages the Analytical Services Facility at Venture Center. 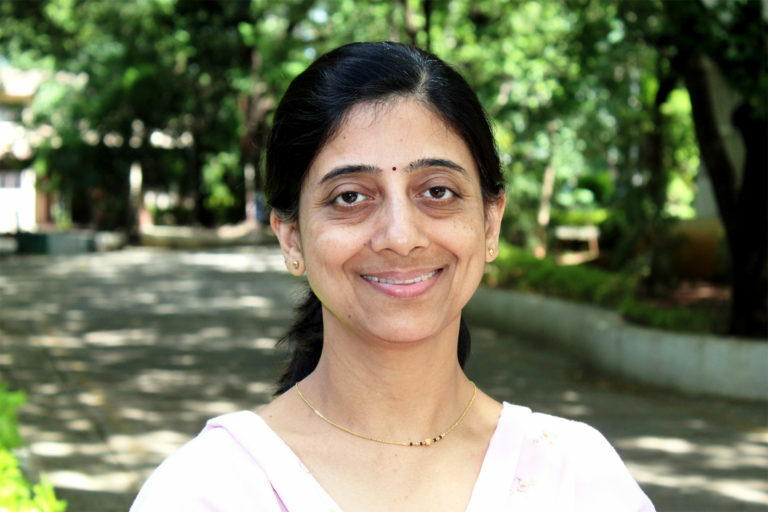 She is M.Sc in Organic Chemistry (Pune University) and holds PG Diploma in Patent Law. She has demonstrated knowledge and understanding of many analytical instruments (e.g. elemental analysis, thermal analysis, chromatography etc.) She has run and assisted in proof-of-concept projects. Many technical and scientific workshops, especially those with hands-on lab exercises with lab instruments have been conceptualized, planned and organized by her. Ajeet has several years of research experience in mass spectrometry. 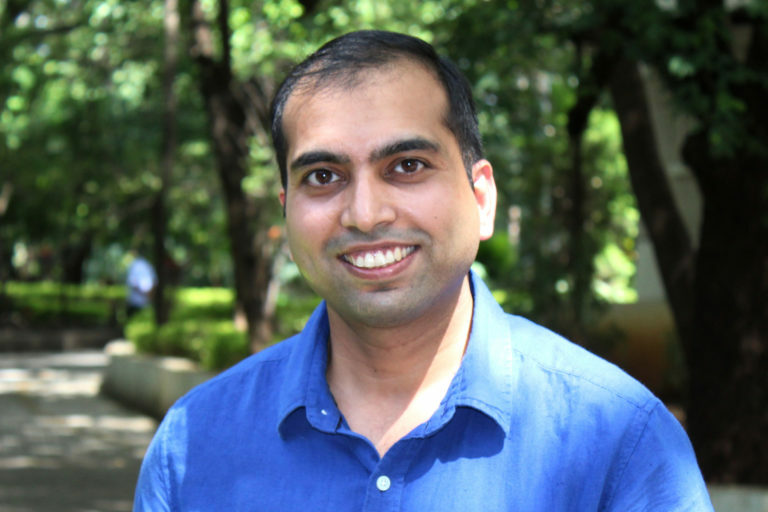 He is a Senior Scientist at the Center of Applications of Mass Spectrometry (CAMS), Venture Center and co‐founder of Barefeet Analytics Private Limited. He has a M.Sc. in Analytical Chemistry from the Indian Institute of Technology (IIT), Roorkee and Ph.D. in Chemistry from NCL Pune (AcSIR). His expertise lies in method development for proteomics, qualitative as well as quantitative analysis of small molecules, pharmaceuticals drugs, pesticides, food contaminants and metabolites. 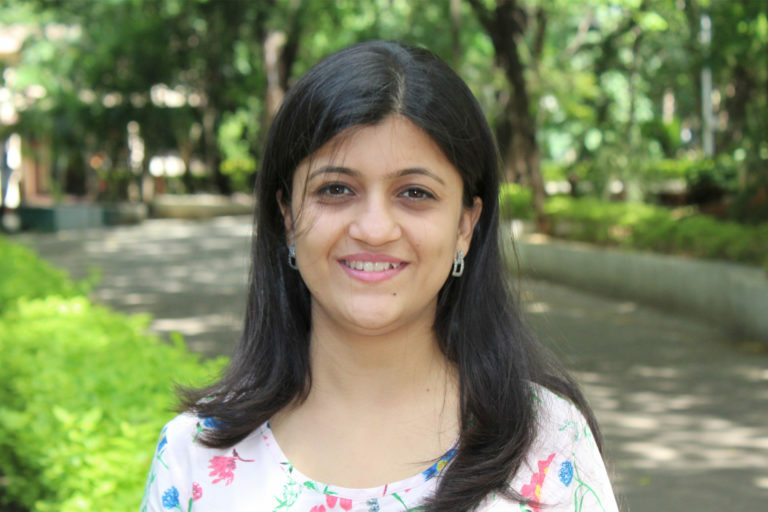 Swati is Senior Analyst at CAMS. 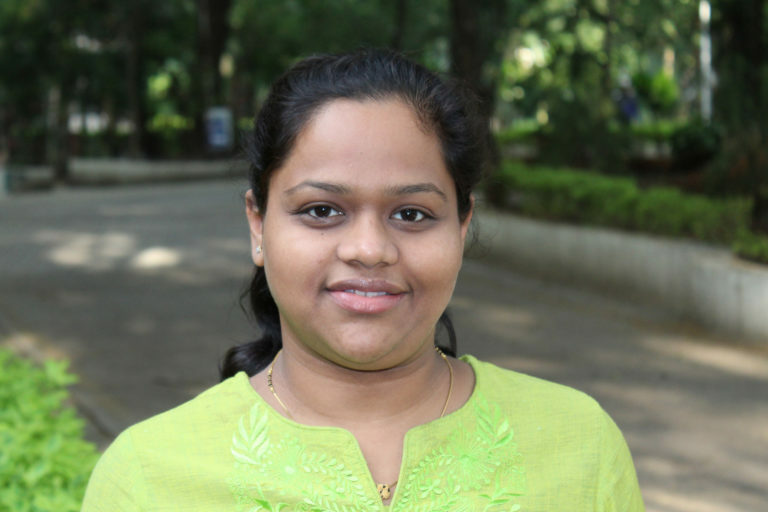 She has more than 9 years of experience in handling various mass spectrometers and other analytical equipment at(SAIF-IIT Bombay and IISER Pune). She holds M.Sc. in Biotechnology from Nagpur University. At CAMS her job responsibility involves operation and maintenance of HRMS, GCMS systems. Sayali is B.E. (Instrumentation & Control Engineer) from University of Pune. She is running current facilities in Tinkering Lab.She operates all the instruments in lab, provides training, Plans & executes setting up & maintenance work in Tinkering Lab also involved in creating, planning and organizing technical and scientific workshops & hands-on lab exercises with Tinkering lab instruments. Sujaya leads scientific Initiatives team at Venture Center. She manages scientific resources, facilities, services and ensures Environment Health and Safety compliance at Venture Center. 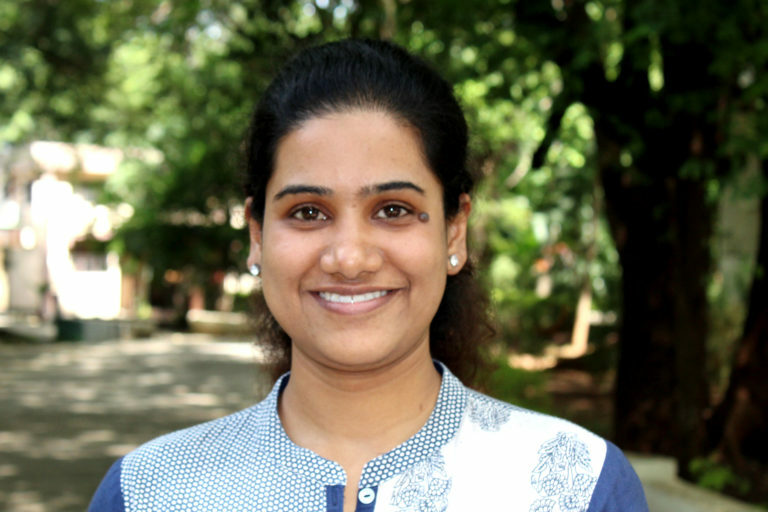 She is M.Sc in Microbiology (Pune University). 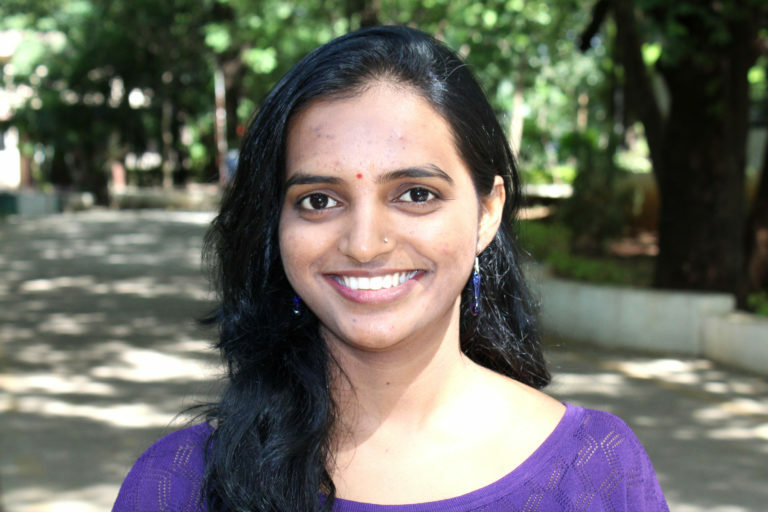 She has several years of research experience in biotechnology projects, experience in setting up and oversight of Venture Center’s Lab facilities, running and assisting in proof-of-concept projects, and in creating, planning and organizing technical and scientific workshops for life sciences students and scientists.